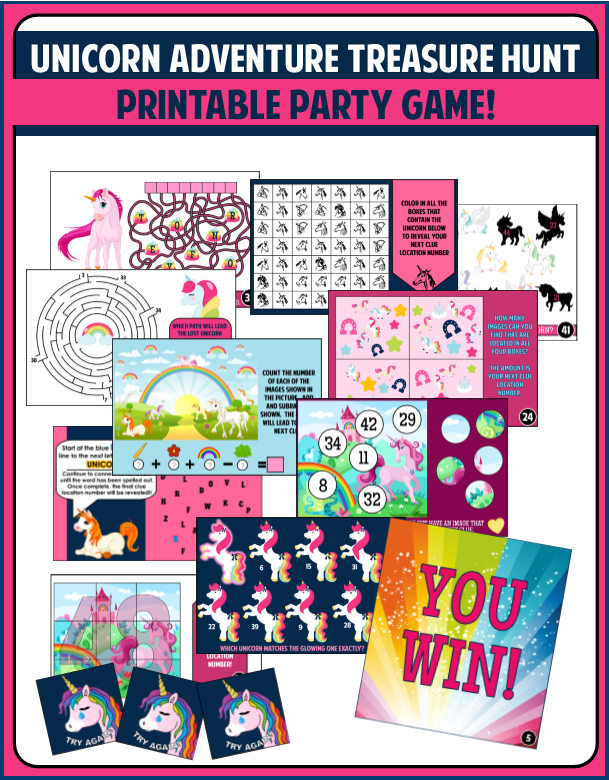 If you are throwing a Unicorn theme party then this easy to print and play Unicorn treasure hunt party game will serve as the perfect entertainment for your young guest. 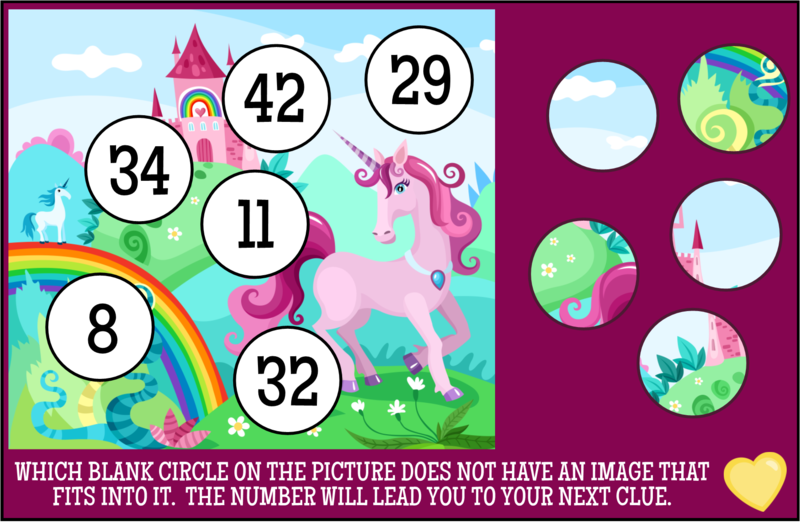 It features fun and colorful unicorn themed clues that will challenge your guest just enough to keep it interesting. This game can be played cooperatively or players can race against each other. Once a player solves one clue it will provide the clue to where to find the next. Best part is you can play this game anywhere because it's special design allows you to choose the hiding places! The hunt continues like this until all 8 clues have been solved and the final 'YOU WIN' card has been found. 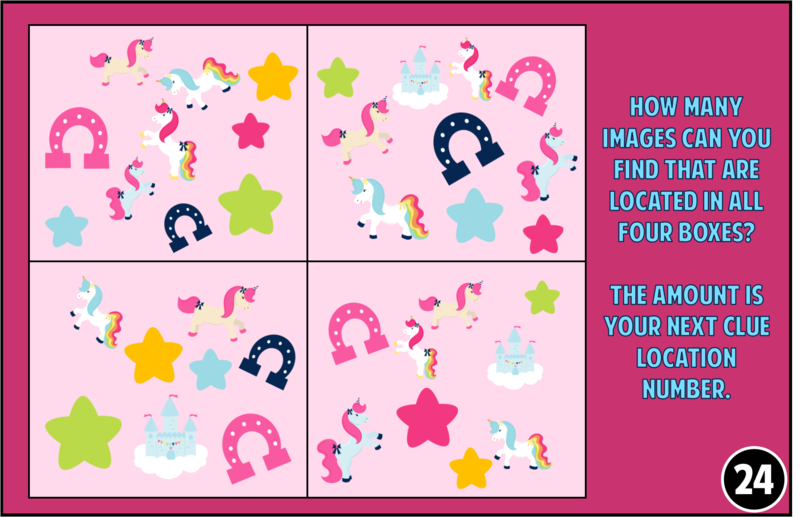 We created this unicorn treasure hunt party game so that host could set it up anywhere, and wouldn't have to depend on using generic hiding places. This way regardless if your event is taking place at home, or in the woods, in a cave, or on a train, in a school, or across an entire town - you can play this ANYWHERE. 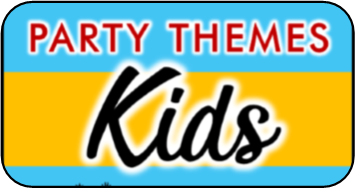 There are ten hiding places where clues will be hidden, the other 40 spaces are for Try Again cards to be hidden. 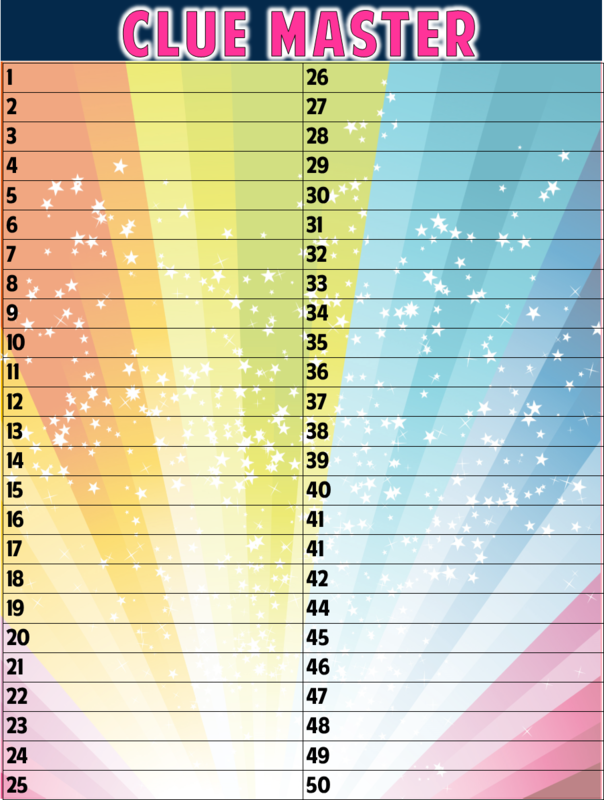 Once you determine your fifty hiding locations you can edit this sheet by opening it in adobe reader and typing in the marked spaces. Then you simply follow our instructions to hide each clue and each token. Try Again cards are what are found when players get an answer wrong on a clue and it takes them to one of the decoy locations. 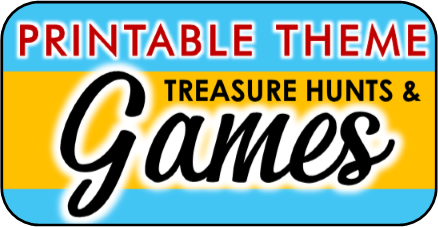 Some users like to add a fun penalty for when players find a Try Again card, such as answering a trivia question or completing a fun challenge. This is optional, but worth considering as it adds a level of excitement to the game. 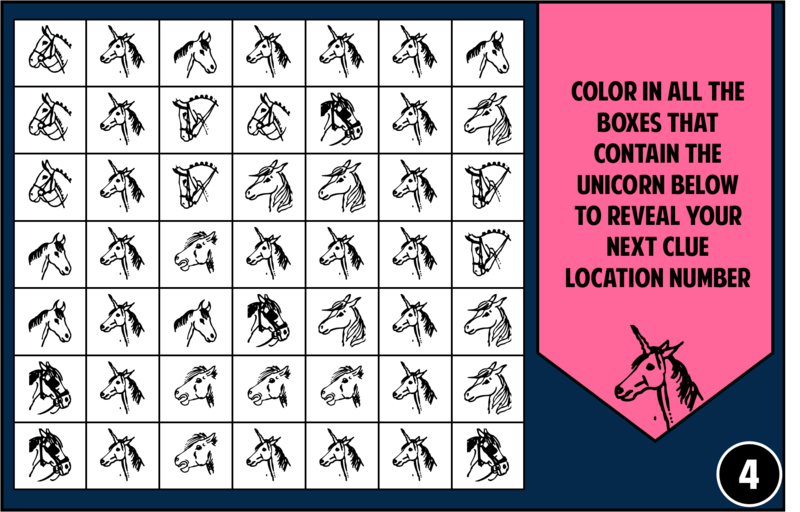 get your UNICORN treasure hunt now! It is PDF file that can be opened and printed using your PC and Adobe Reader.